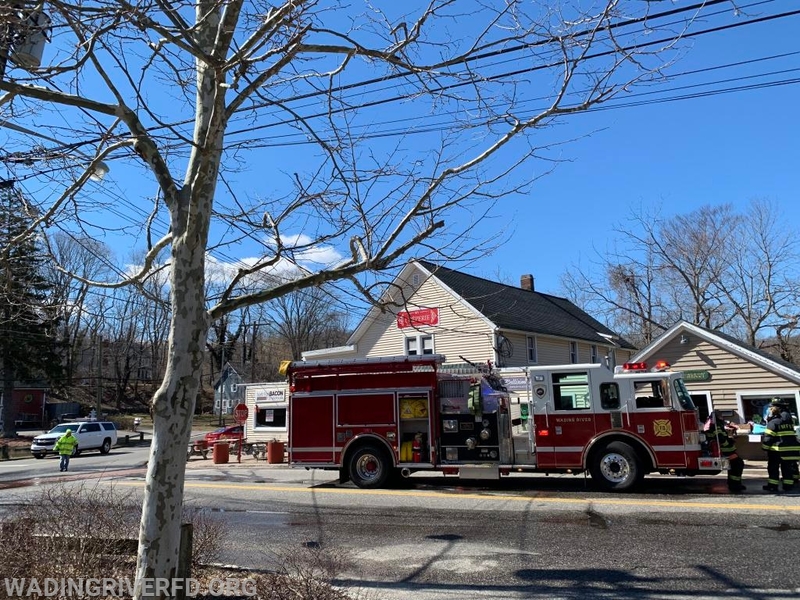 On Saturday March 16, 2019 at approximately 1116hrs the Department responded to 5 Sound Rd. 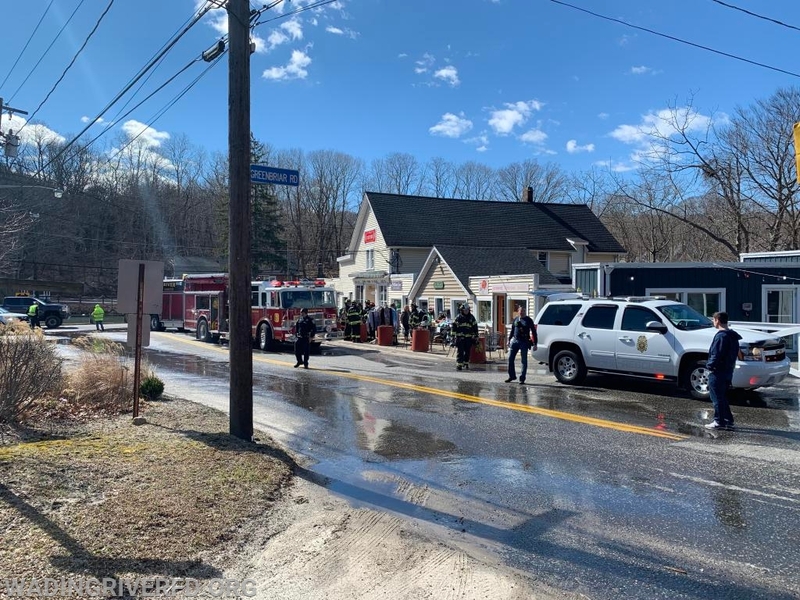 Unit 5 Frog Lady reference a Commercial Structure Fire. 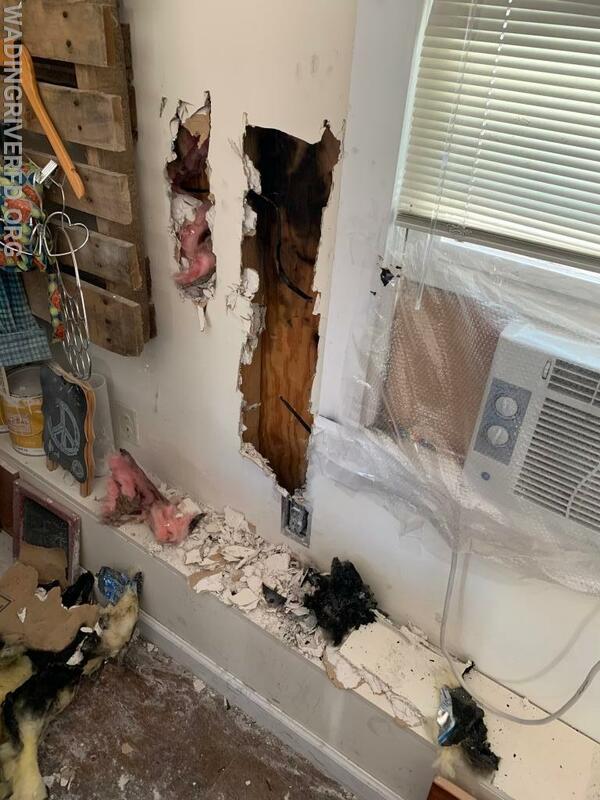 Upon arrival, firefighters found a smoke condition within the store from an electrical fire which was confined to an exterior wall. 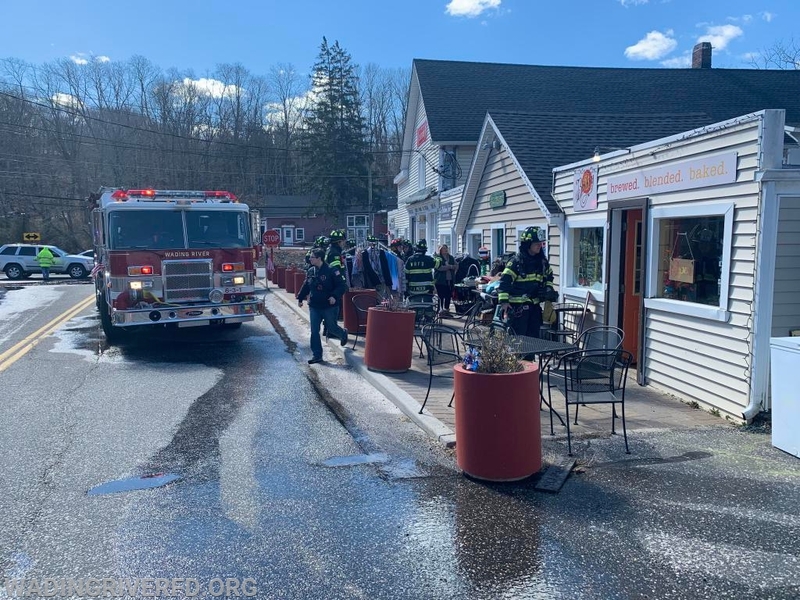 Additional searches of neighboring stores yielded negative fire extension. 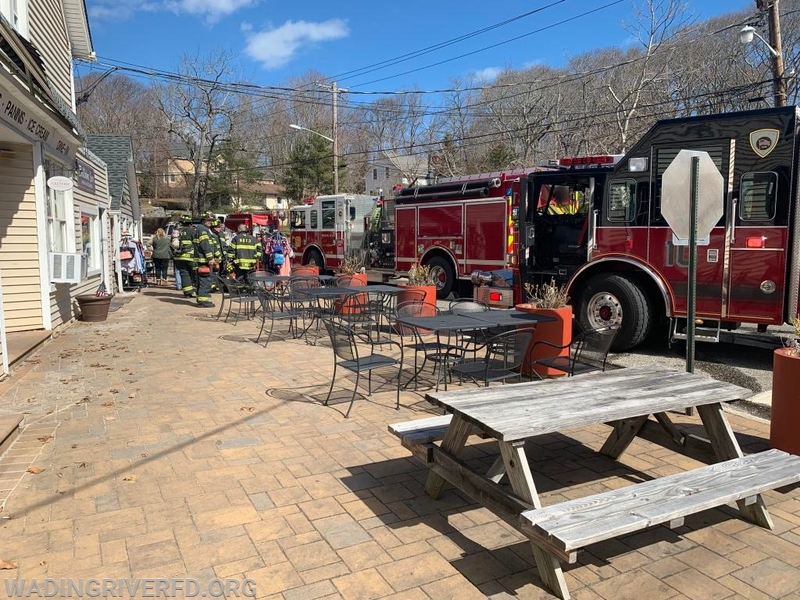 No injures were reported and the scene was turned over to the Riverhead Fire Marshals Office for further investigation. All units were clear at 1207hrs. Units: Chief 30, Chief 31, Chief 32, Chief 33, Medic 80, Engine 1, Rescue 10, Engine 11, & Ambulance 16.